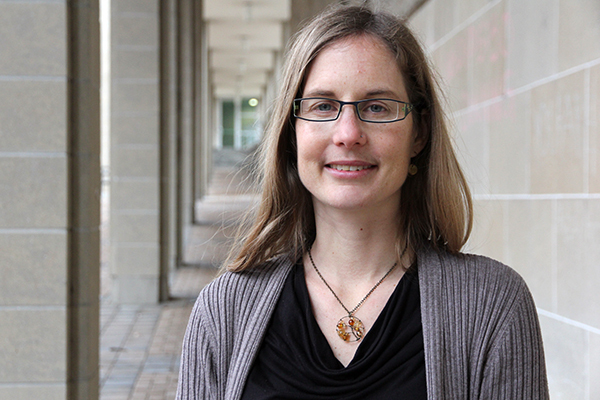 Liber Ero Fellow Sheila Colla was recently involved in a large-scale study, published in Science, which looked at the effects of climate change on North American and European bumble bees. 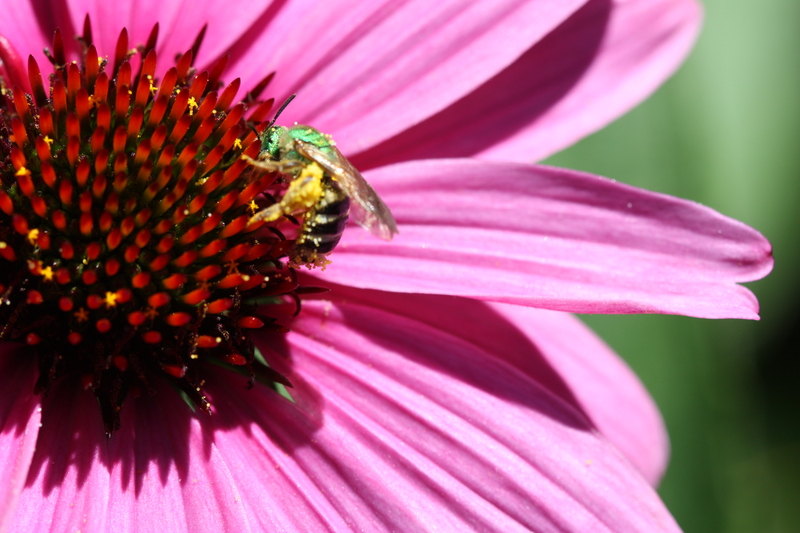 Bumble bees are important pollinators of native flowering plants and certain crops. Previous research has shown some species have suffered drastic declines in recent decades. The current study was a collaborative project between a dozen research institutions, NGOs, and natural history museums. 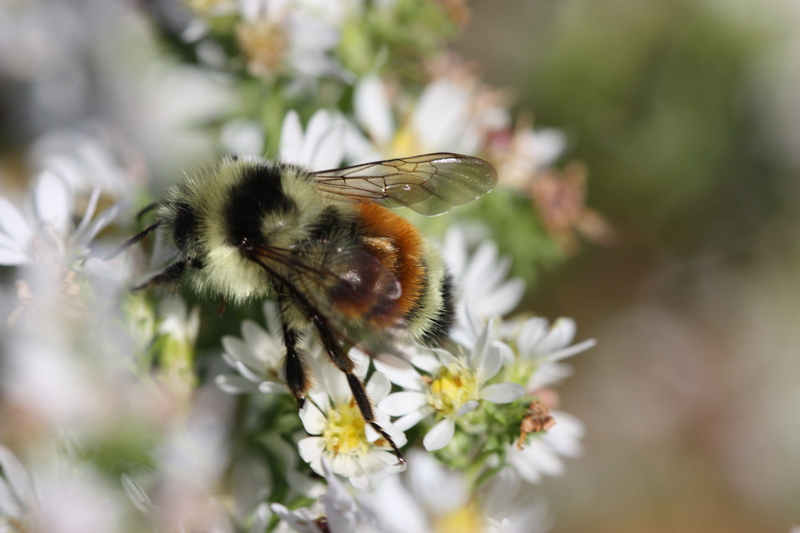 In order to look at how climate change was affecting range shifts among native bumble bees, over 400,000 specimens of 67 species dating back over a century were considered. 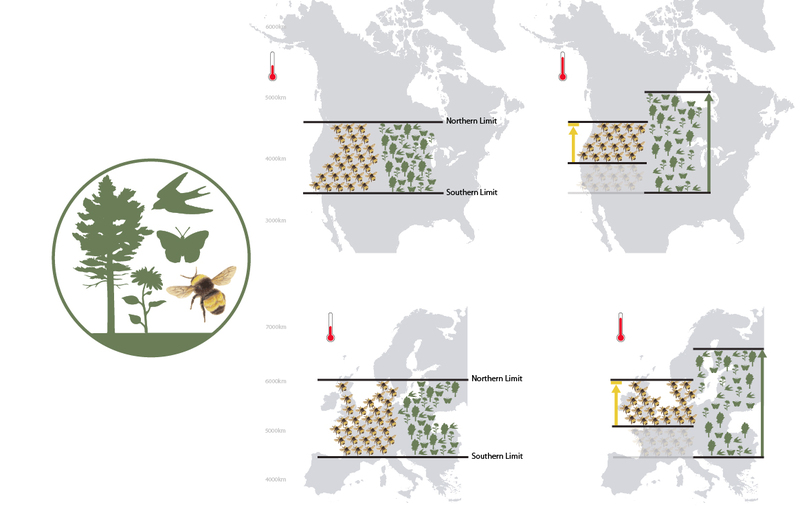 The take home message is that bumble bees are not moving north with climate change, while the southern portions of their ranges are contracting (see Fig. 1). 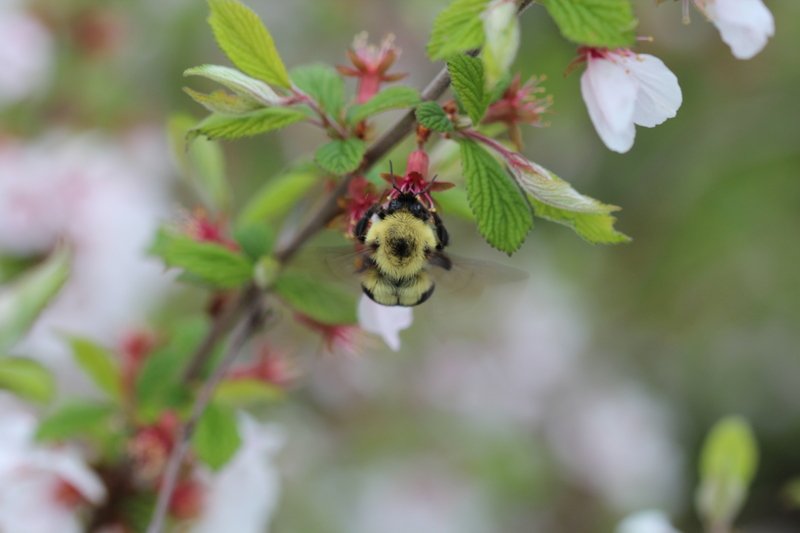 This means bumble bees are being trapped in the middle portions of their ranges, which may make them more vulnerable to other threats going forward, such as habitat loss, pesticide use, invasive species, and disease.